Whether it is for an installation or repair, whenever you work with GARAGE DOOR ESSENTIALS, you will always receive superior, American made products that last long and would not break your budget. Do not miss out on our special offers! We are always trying to help you save money! When you install one of our new garage doors from Amarr or Wayne-Dalton, you will improve your home’s efficiency, security, insulation, and appearance! 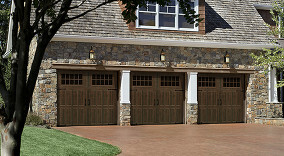 When selecting a garage door, we will help you pick a door that’s true to your home’s style and right for your budget. 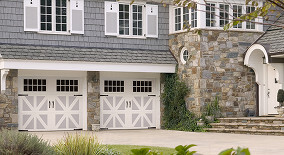 Your new garage door installation will also withstand the elements and the test of time. 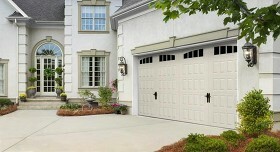 For a new garage door installation, call us today.